One of the paragraphs in the book's introduction starts with: So how is it that Dorothy and Shep are almost unknown today? 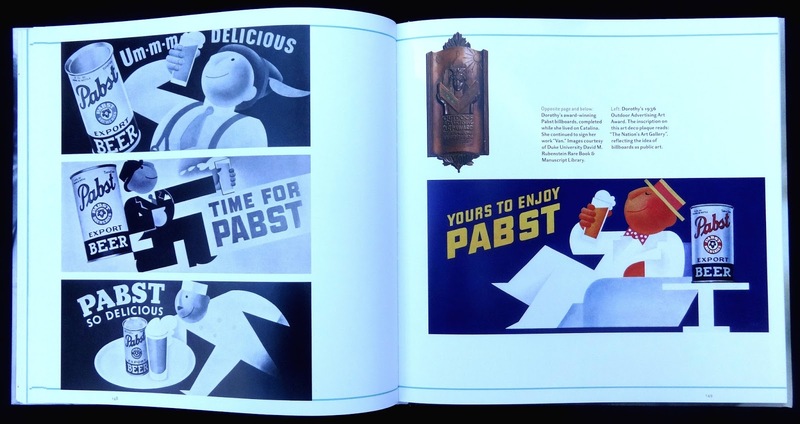 Basically because their work, although very wide ranging, wasn't the type that easily fitted into design history books. 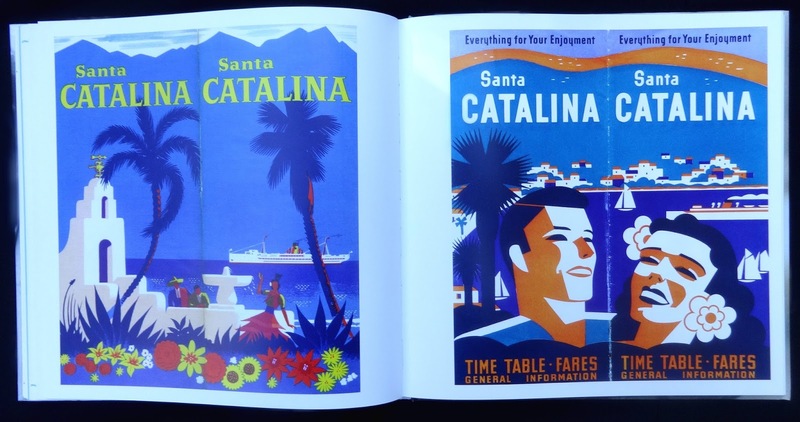 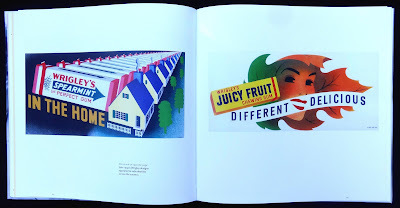 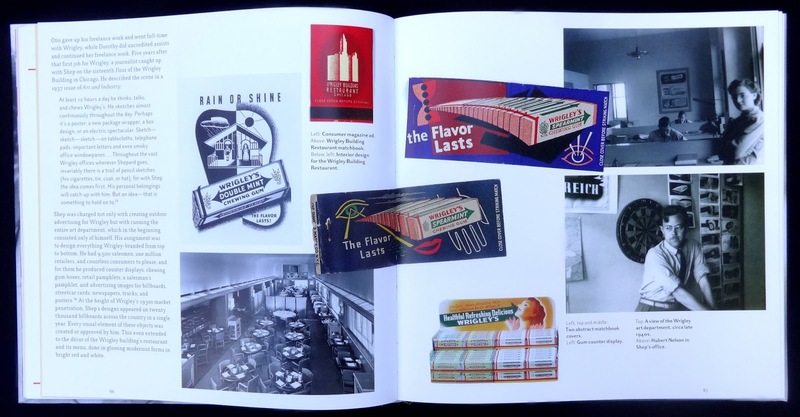 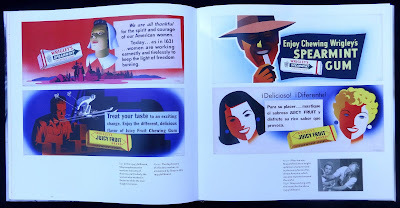 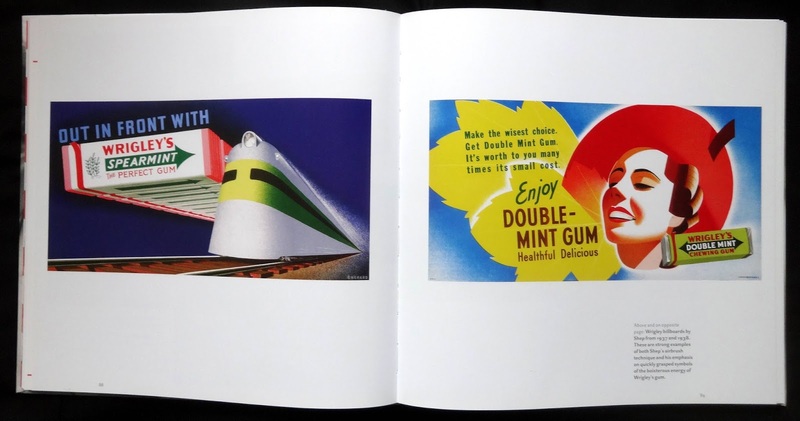 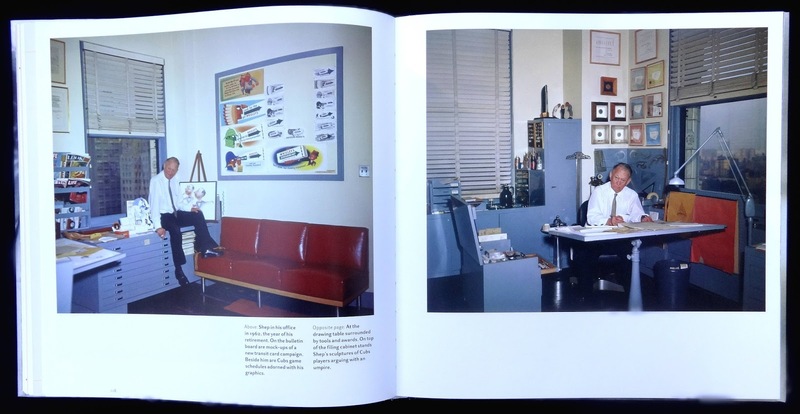 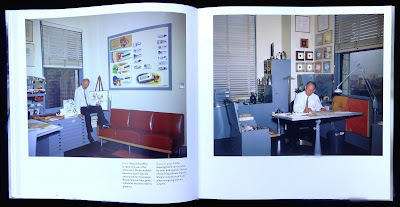 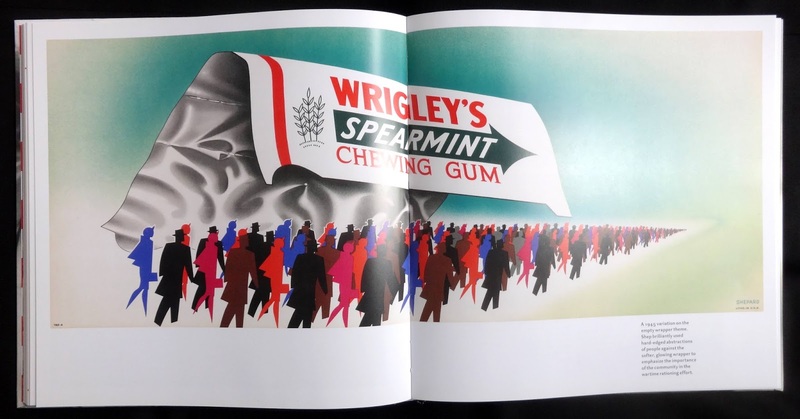 The most common reference is Shepherd's airbrush and design work for Wrigley's gum from the thirties to the sixties and the book has over thirty wonderful examples of this (several a spread wide). 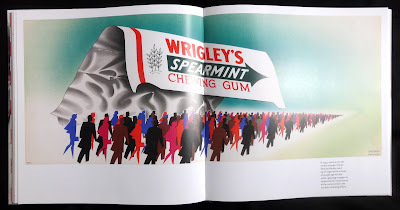 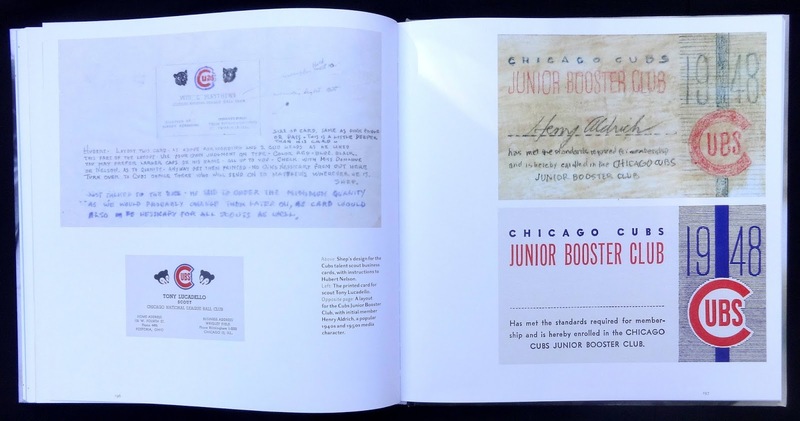 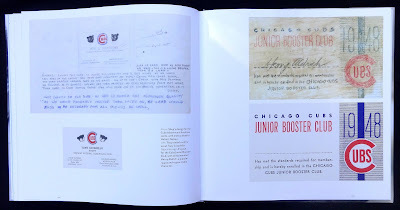 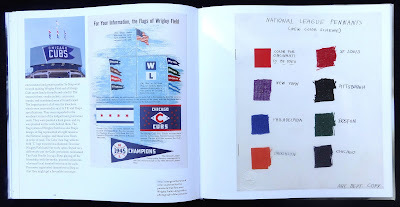 The Wrigley connection with the Shepherd's lasted for years with creative work to sell the gum, all kinds of design for the Wrigley owned Santa Catalina island and for the Chicago Cubs. 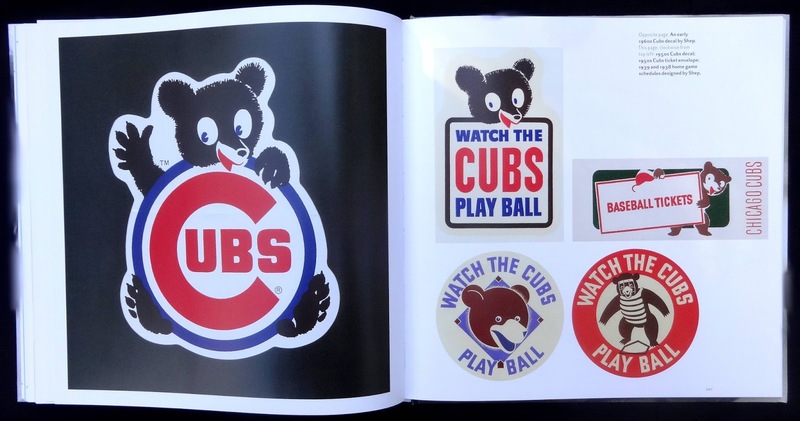 There nineteen whole page Cubs programs included though I don't think they have the graphic flair of the gum posters. For a strongly visual book it's a treat to look through and a handsome production by Harper Design. 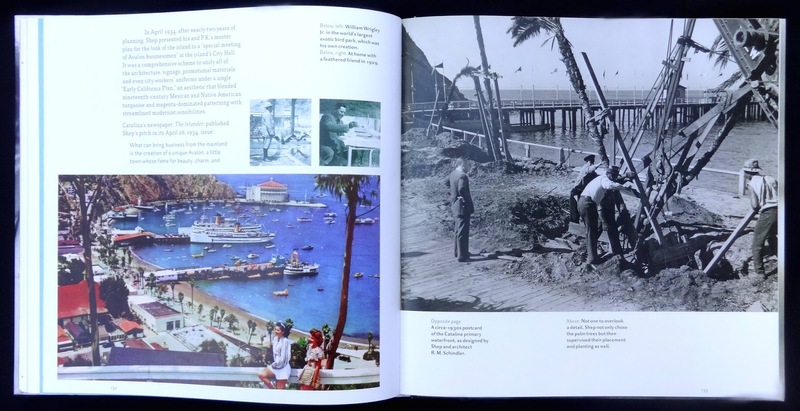 Just over ten inches square with more three hundred images. 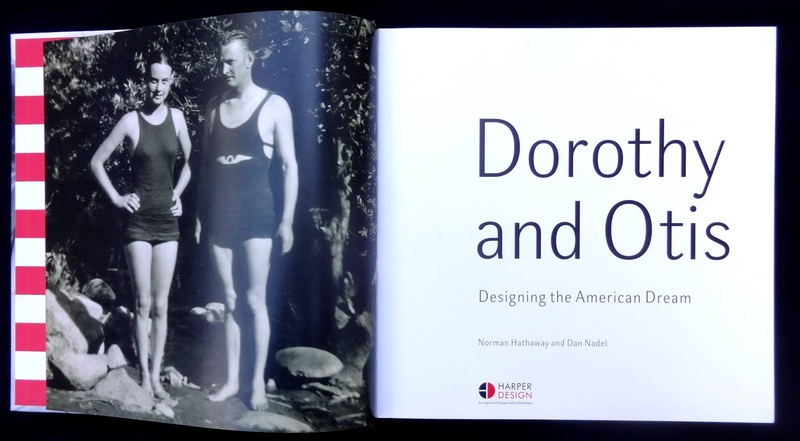 With Hathaway and Nadel's book Dorothy and Otis Shepherd come out of the shadows at last. 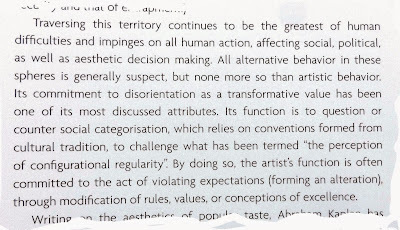 An example of Nathan Lyons rather overblown writing style. The book is the second helping of Phil Bergerson's fascinating photos showing handmade and commercially produced signage in faded urban areas across the US. 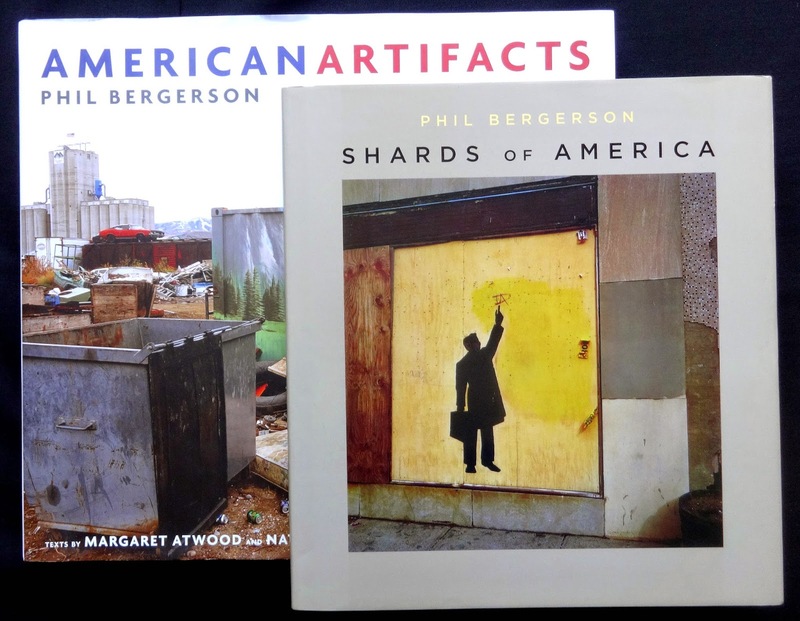 The previous title (Shards of America ISBN 1593720106) had sixty spreads revealing shop windows, building and walls, this newer book extends the theme by including several commonplace landscapes. 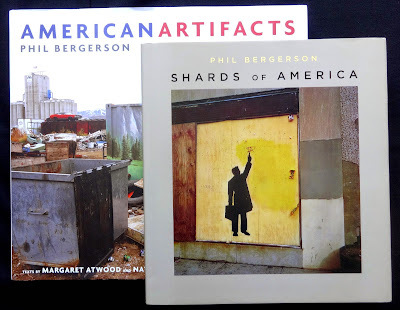 Bergerson has a knack of finding visual conundrums in the everyday city or town environment, the sort of thing no one notices until you see them in these photos. One of the things I really like about his work is the evenness of color, whether it is a mid-distance landscape or a close up of a scrap of paper stuck on a window. 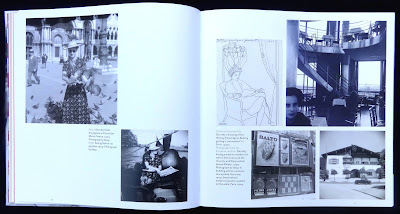 Combine this with some very intriguing compositions and this becomes a book of photos that delivers on every return visit. 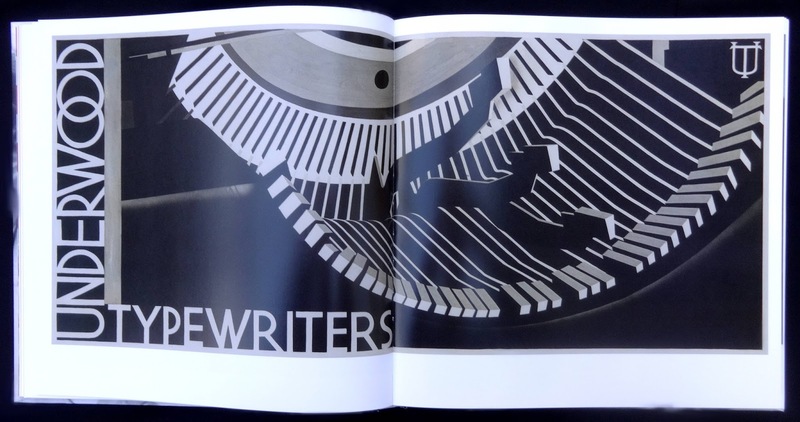 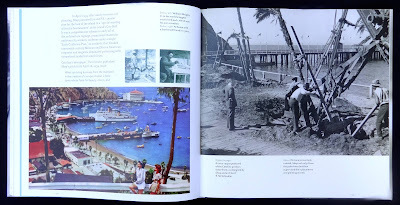 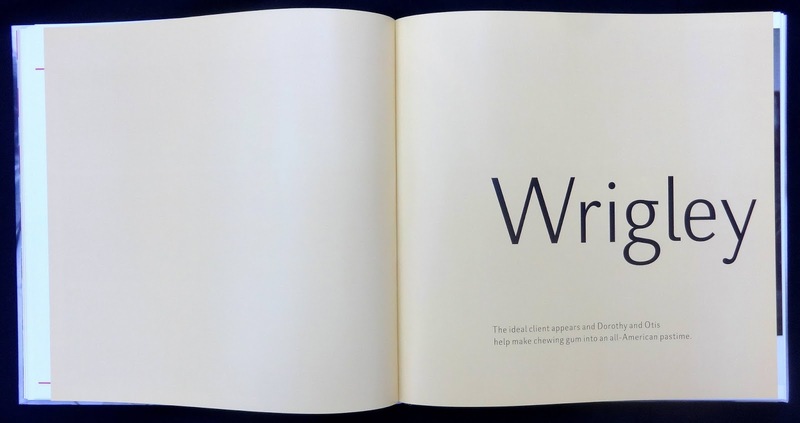 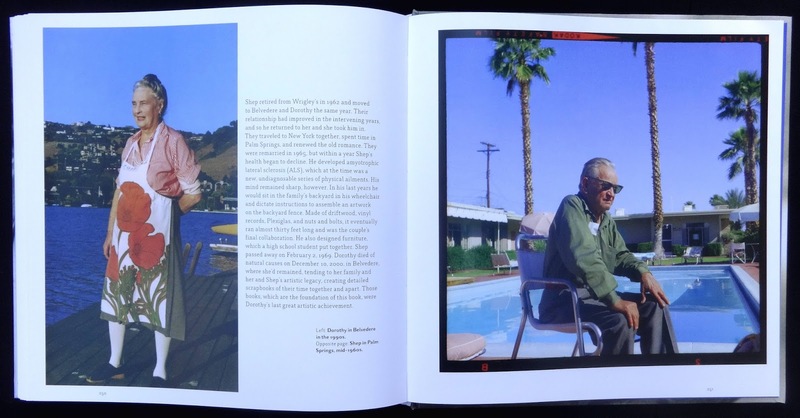 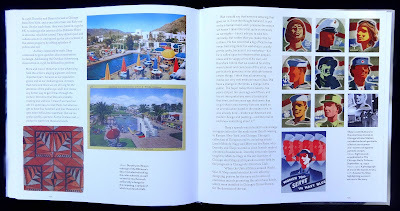 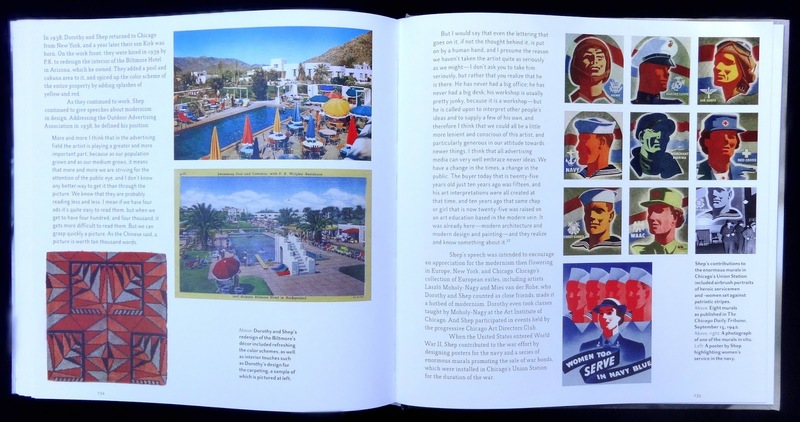 The layout follows the successful photo book format: all of them are eight inches square, centred on the page with generous margins, a location and date caption complete each page. The only downside, in my opinion, are the two essays front and back of the photo section. 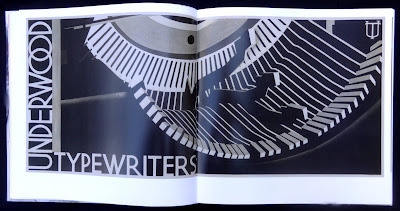 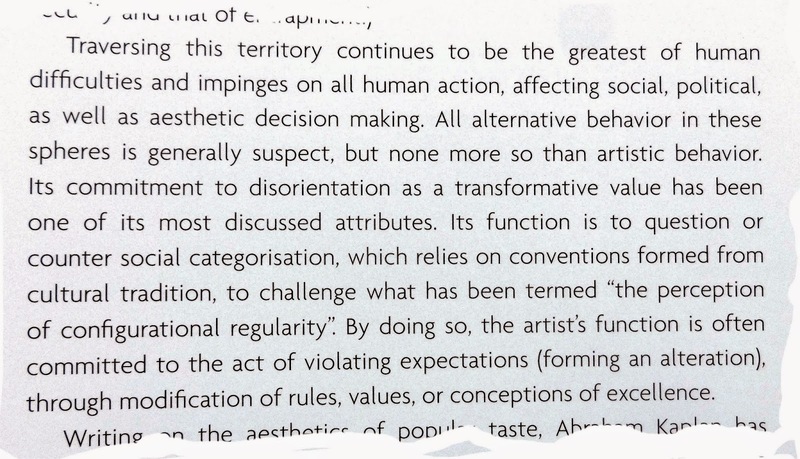 Neither really considers Bergerson's work, Margaret Atwood writes about debt and wealth while 'Sequencing' by Nathan Lyons is a remarkable elitist written essay on framing and sequence in photography. 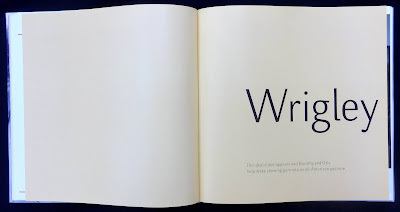 Fortunately the essays only occupy nine pages of the 158 in the book.